DJ's Book Corner: DeeJay Reviews: GIANNA THE GREAT by @bvillareal...ENTER THE $25 G.C. GIVEAWAY! 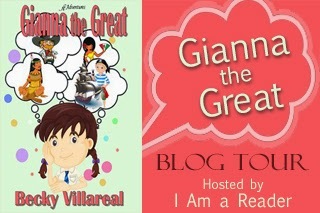 DeeJay Reviews: GIANNA THE GREAT by @bvillareal...ENTER THE $25 G.C. GIVEAWAY! Source: Received from author and I Am a Reader, Not a Writer in exchange for an honest review. Cute, super short and sweet. I really liked how snarky and cute Gianna was. Inquisitive children can sometimes be a pain, but with Gianna it was super cute. I enjoyed the fact that this was centered around a Hispanic mother and daughter, which is a step out of the norm. There was even a slight air of mystery surrounding Gianna's heritage which leaves me curios. This mini children's series is headed in a very interesting direction and I would like to continue to see where it takes me! As a missionary’s kid Becky grew up all over the state of Texas learning that each person is special in the Lord’s eyes. As a twenty year veteran teacher she learned how to bring out those gifts in children. 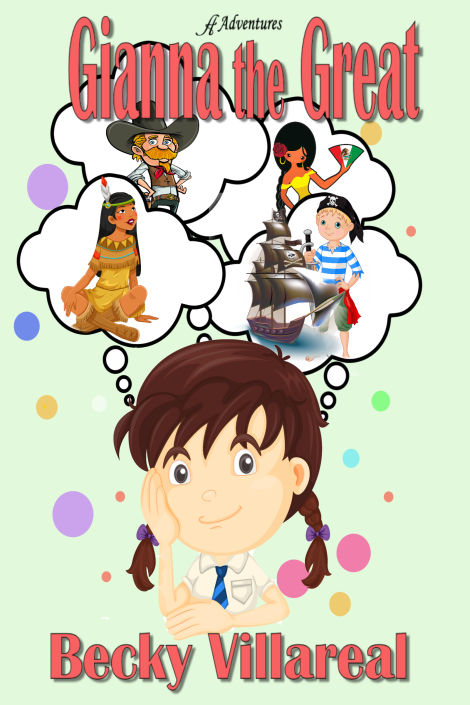 As a ten year genealogist she learned how wonderful finding out about the family background can be especially when the knowledge is shared with others. Thank you for your review Dee Jay!